There are few things in this world that are fun, safe AND reasonably priced for children to enjoy. Sure they could just go outside and use their imagination, but we both know that Generation Z isn’t going to put down their iPhone for just their imagination and some sunshine. Which is probably why we’ve recently seen a resurgence in the family entertainment center segment. Parents want their kids to be more active and kids want a fun experience to tell their friends about – and FECs fit both of those needs. One of our favorite FECs is a seven acre fun factory located in Hanover, PA. Hickory Falls Family Entertainment Center is THE place to go have fun in Hanover. 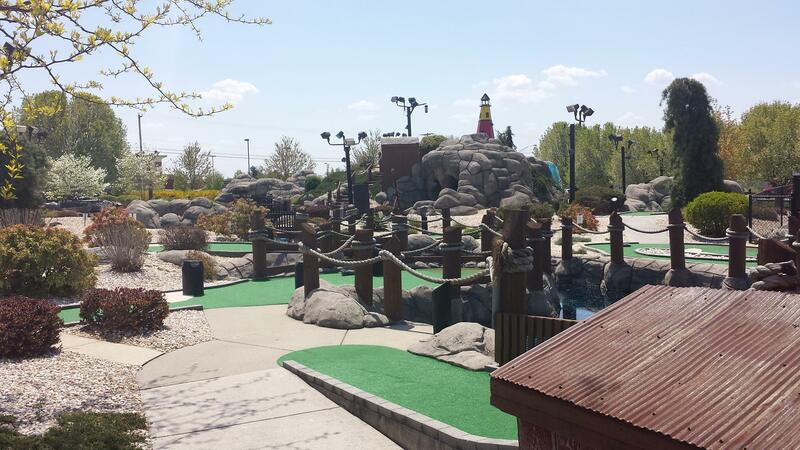 From their mini-golf course to their go carts, this place is buzzing with activity from open to close! Best of all, their pricing is super affordable, making it the perfect destination for families of all sizes. Today we look at another great example of AutoFry in Action at Hickory Falls! Since 2002, Hickory Falls has been bringing smiles and laughter to kids of all ages at their family entertainment center. 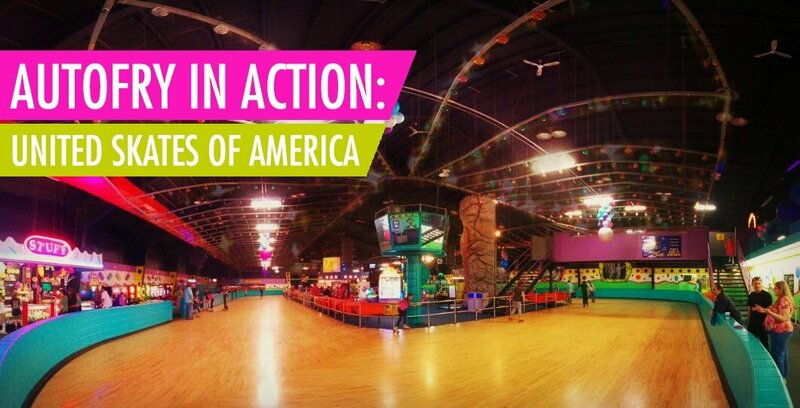 This massive attraction includes an 18 hole miniature golf course, indoor play area, rollerball bowling, three level laser tag arena, expansive arcade and even an indoor/outdoor go-kart course! They’re well known in Pennsylvania as the place to go for fun, and with that many options it’d not hard to see why! The Falls is also well known for throwing an amazing party. From their birthday party packages to their function hall for full scale events, this place has it all! Best of all, you don’t have to spend a fortune for a good time! 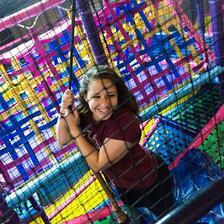 Birthday packages start at just $25/child and include unlimited time in their indoor play zone. With four tiers of party to choose from you can go basic or balls to the wall – and Hickory even has a teen party package including unlimited laser tag, go-karts and golf! 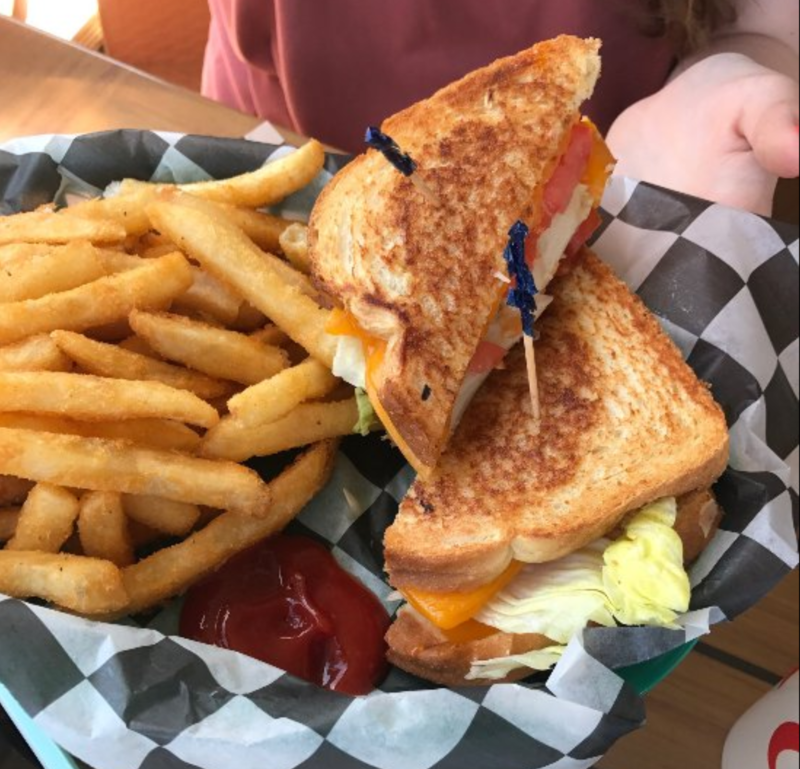 Because no day of fun or birthday party would be complete without some good eats, Hickory Falls brings the flavor with their super affordable snack bar. From $3 french fries, $4 fish sandwiches and super affordable combo meals, the Falls has got their foodservice game down! 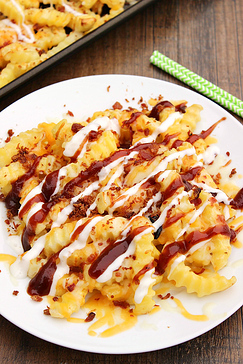 And since they’re doing their frying with the one and only AutoFry, you can be sure they’re serving the BEST. One last phenomenal feature to mention about Hickory Falls is their commitment to safety. Not only are the committed to providing children with a safe environment for fun, but they also have Distracted Driver program. In what I’m calling the coolest police partnership ever, Hickory falls has teamed up with local police department to educate young adults of safe driving practices. Attendees of their program have the chance to drive the Hickory Falls Distracted Driving go-kart through a road course with and without impairments utilizing “drunk goggles”. Each cone throughout the road course represents another person, car or structure and provides them a hands on approach of their personal driving skills while driving distracted or under the influence of alcohol or drugs. Seriously, how cool is that? To learn more about Hickory Falls, check out their website! Also, be sure to watch our video below from our most recent trip to IAAPA where we talk to Hickory Falls owner, Jeff Stern, about his AutoFry and how it's impacted his business!